Palm maybe forgotten by most but I remember it vividly. Palm OS was a thing of beauty and the user experience was ahead of its time. Multitask cards, swipe gestures and the device itself was literally palm sized which, in those days, was ‘totally in’. 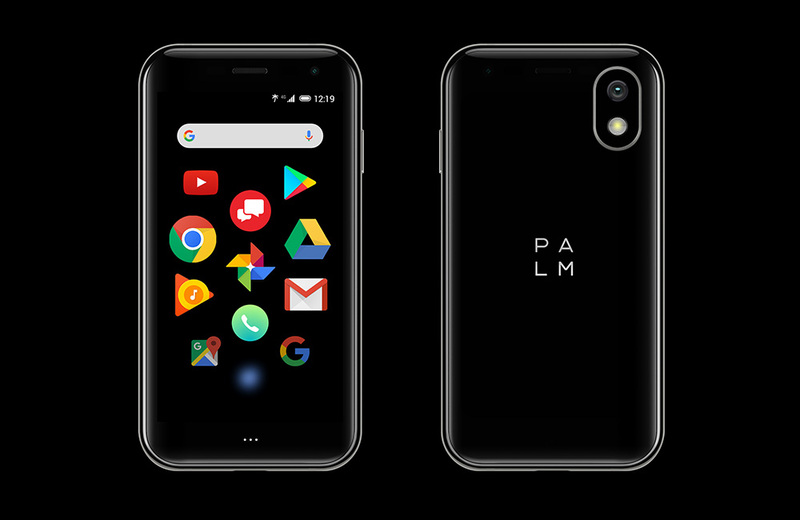 Palm tried to introduce a 3rd full feature smartphone experience besides iPhone and Android. But the company faced some difficulties and ended up being lost in the dust. Now they have come back with a brand new device called ‘Palm’. The device itself is somewhat reminiscent of the original except it runs on Android this time around. But do not chalk this off to yet another Android device for it runs a rather peculiar version of it. You don’t see an app drawer or multitask view etc but you see all the apps on the home screen and as you add more, they appear on the same screen. 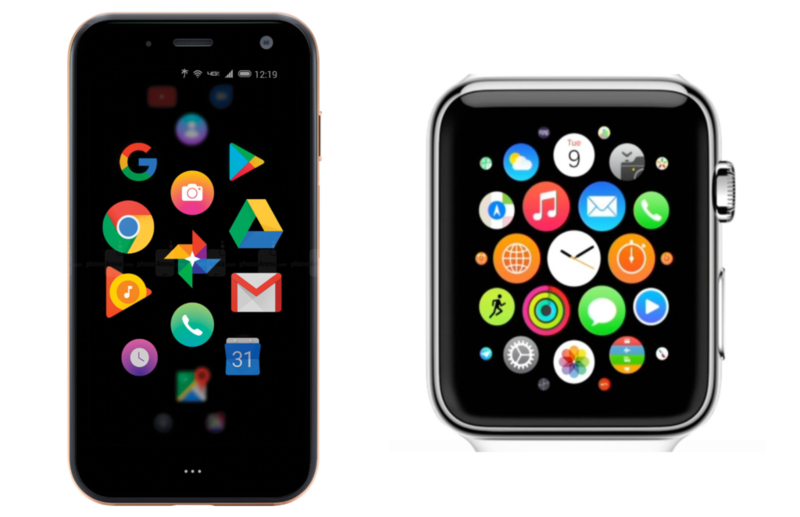 In a glance it looks similar to Apple Watch app screen in my opinion. 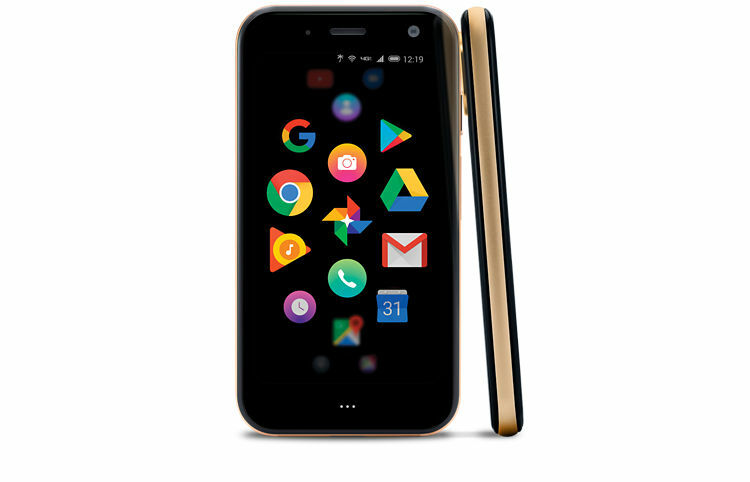 Palm has a 3.3″ IPS LCD screen with 16M colors with a resolution of 720 x 1280 (~445 ppi density) and 16:9 aspect ratio. Corning Gorilla Glass 3 and offers IP68 dust/ water resistance. Android version 8.1 Oreo may not be the latest version of the software but it is the most stable one to date. Qualcomm MSM8940 Snapdragon 435 (28nm) chip with an Octa-core 1.4 GHz Cortex-A53 CPU and Adreno 505 GPU make for quite decent internals. Phone comes with a 32 GB of storage and 3 GB of RAM. A single 12MP rear camera with a flash while the front facing module is 8MP only. Last but not least, the phone has a Non-removable Li-Ion 800 mAh battery which is nothing to write home about. The device itself is not being promoted as a stand alone phone but a companion to your daily driver.. a ‘mini me’ if you will. The idea is that all of your apps and information will appear on the Palm from your main device. Which seems like a unnecessary stretch for these days we already walk around with multiple devices so who is this device for? The answer would be for nobody really. 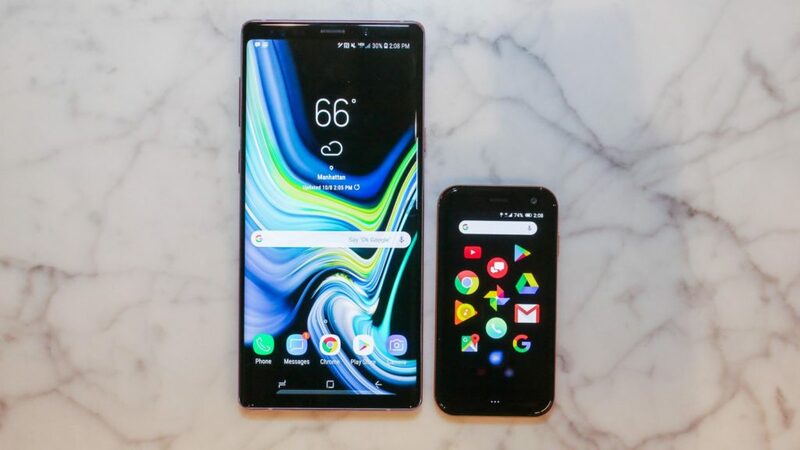 $300+ for a device that doesn’t perform on the level you need it to be, imagine a smart watch in the form of a cell phone, that’s what this is. Only way I see is that this can be used as your kid’s first device especially if you are a paranoid parent and like to keep tabs on em. The flip side of that is that they will see what their parents are up to as well so it will be a serious judgement call. 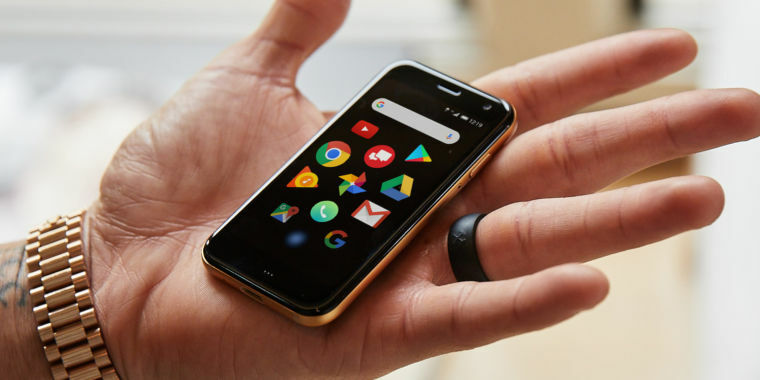 I hope that palm would make a comeback and give us a competitive flagship device and not some gimmick. The device however is built well and definitely is eye candy for reviewers and collectors. If you are interested then do check a video or two of your favorite YouTuber reviewing this device but in reality it is not worth a purchase.